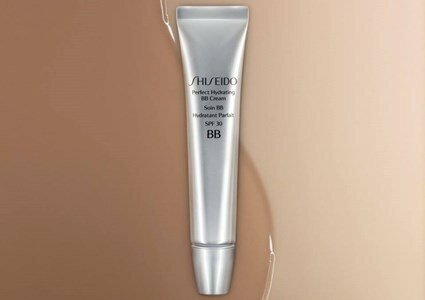 Initially thought to hide the slight scars, the Shiseido Perfect BB Cream SPF 30 Hydrating quickly turned into a hibrid treatment. 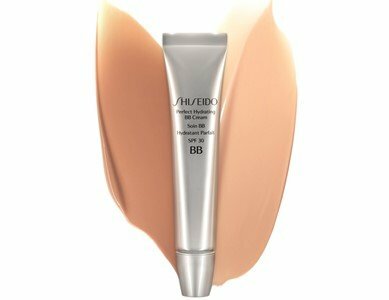 Promises an ideal hydration level, a light coverage and a perfect finish. All-in-one care that reconciles all the benefits of a moisturizer with the effect of make-up! Gives the skin a healthy-looking, and a perfect brightness. Redefine the pores and blend the skin imperfections. BB Cream Dark Fonce, for great-looking specialists. Apply a generous amount all over your face. Can be applied directly after the lotion or the usual treatment. 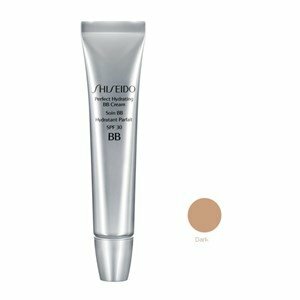 Perfect BB cream SPF30 Hydrating offers all women a simple handling routine, with the most advanced technology in hydration, protection and coverage. This product 3 in 1 will act to: maintain the perfect hydration, provide a flawless skin and offer a daily protection. Where the treatment is the make-up and the boundaries are broken. In this holiday season, the most important thing is to spend time with family and the people you love the most. Get to know the step-by-step and the products that will make you more radiant!